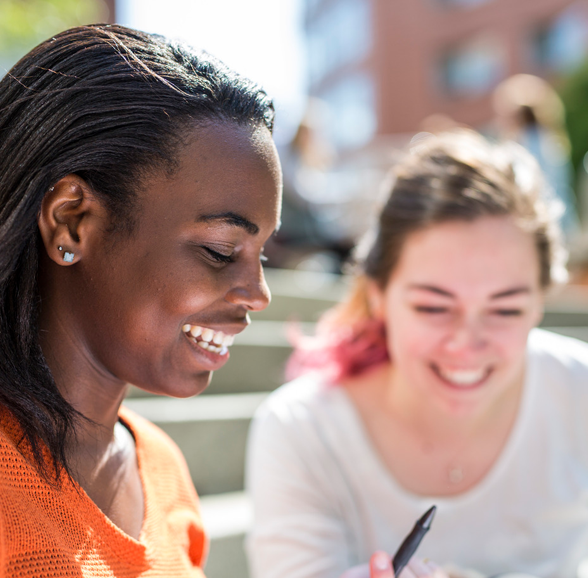 There are a number of resources available to help you finance your Northeastern graduate education, and we are here to guide you through the process and make it as simple as possible. 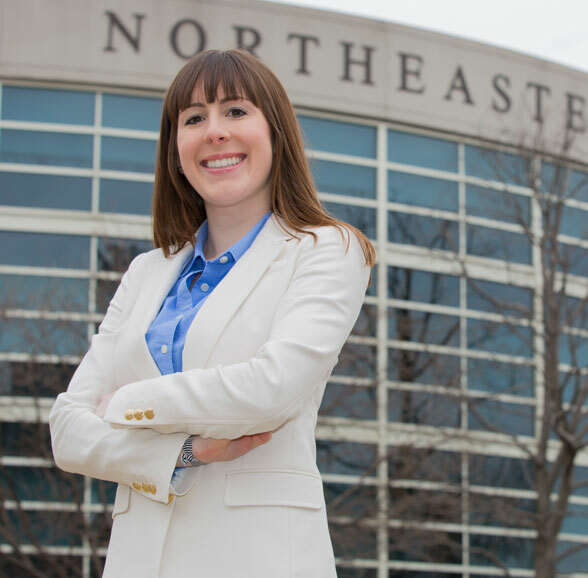 Northeastern offers a full compliment of financial assistance to eligible graduate students, such as assistantships, scholarships, loans, and work awards from both federal and institutional sources. If you have submitted your FAFSA and are eligible for graduate financial aid, you will receive your offer on an on-going basis (if you are a new student) or during the summer (if you are a returning graduate student). After you have applied for financial aid, there may be additional steps to finalize your financial aid award. Carefully review all required steps and ensure that you understand the terms of your financial aid award.